Members of the CSAA are engaged in Cultural Studies pedagogy, research and social activism at the leading edge of the discipline internationally. To be part of this community of scholars and to engage in dialogues around current developments in Cultural Studies, become a member of the CSAA by clicking 'Join CSAA' in the menu above. The CSAA is Australasia's peak Cultural Studies representative organisation. The Association takes an active role in advocacy, support and promotion of Cultural Studies in the region. To see some of the work the CSAA is involved in, be sure to check the links available on this site. 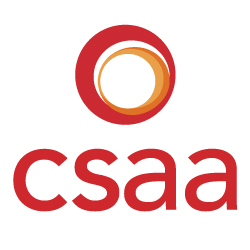 The CSAA actively promotes dialogue between its members and keenly supports the upload and sharing of multi-media formatted materials. The 'Audio-Visual' tab located at the top of the CSAA's home page provides access to materials produced by CSAA members drawn from presentations, seminars and conferences.